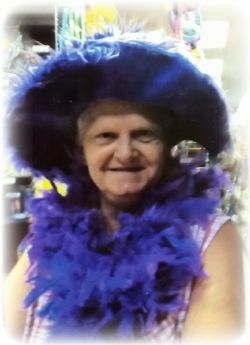 STREATOR -- Connie S. Hinshaw, 67, of Greenbrier, Ark., passed away Friday (June 6, 2014) in Little Rock, Ark. She was born Jan. 30, 1947, in Streator, to Clifford Charles and Doris Mae Gray Cashmer. She was preceded in death by her parents; husband, Clifford Hinshaw; brother, Clifford Cashmer Jr.; daughters, Kimmy Lynn and Cindy; granddaughter, Heather; grandsons, Brian and Eric; great-grandson, Joshua; and her granddog, Duke. 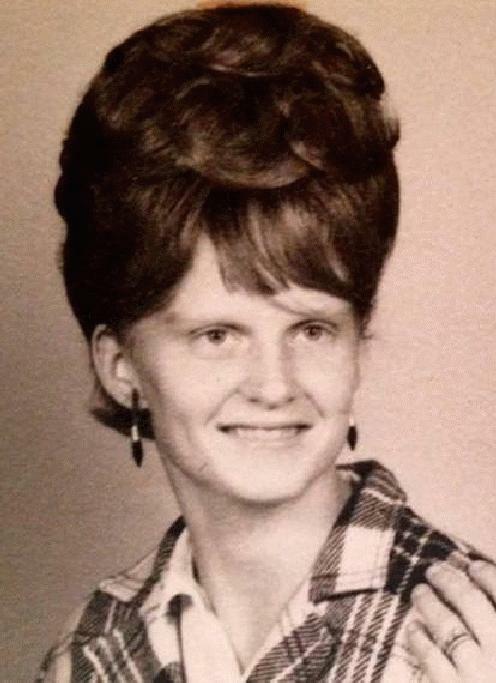 She is survived by her four sons, Mike (Rachel) Hinshaw, Cabot, Ark. ; Tim (Gail) Hinshaw, Cornell; Scotty Hinshaw, Bee Branch, Ark. ; and Doug (Carolyn) Hinshaw, Gibson City; one daughter, Amy (Terry) Malott, Greenbrier, Ark. ; 10 grandchildren, Chance, Micah, Chace, Mike<, Diana, Lexie, Mandy, Crystal, Chad and Brandon; numerous great-grandchildren; sister, Millie Dunning, Pontiac; twin sister, Bonnie Fellers, Coal City; two brothers, Chuck (Diana) Cashmer, Pontiac, and Dannie Cashmer, Pontiac; and many close friends. Visitation will be from 6 to 8 p.m. Tuesday and her funeral service will be at 1 p.m. Wednesday, both at Roller-McNutt Funeral Home Chapel, Clinton, Ark., with the Rev. Michael Roberson officiating. Burial will follow in Quattlebaum Cemetery Bee Branch, Ark. Memorial donations can be made to Heather Johnson Memorial Fund, First Financial Bank, 223 N. Mill St., Pontiac, IL 61764. A memorial dinner in honor of Connie Sue Hinshaw will be at 1 p.m. Saturday at Cornell Fire House, Cornell. Funeral arrangements are under the care and direction of Roller-McNutt Funeral Home, Clinton, Ark. A guestbook is available at www.rollerfuneralhomes.com. Birth announcement for Amy Mae Hinshaw. "Daily Leader" (Pontiac, Illinois), Dec 6 1974; http://www.ancestry.com. "Daily Leader" (Pontiac, Illinois), Oct 14 1972; http://www.ancestry.com.